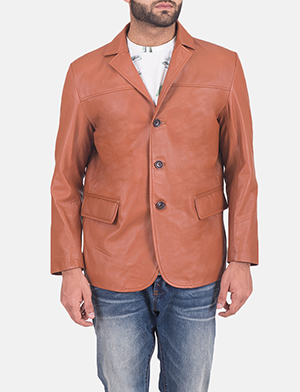 Blazers for men have a quality that moves from the simplistic, to design elements that are detailed. 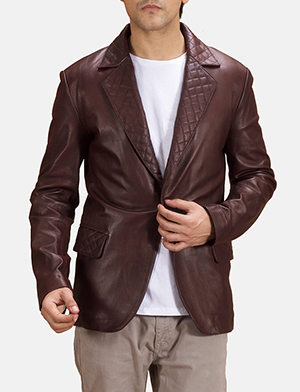 The Jacket Maker has a wide range of men’s blazers that echo diversity simply due to this vast assortment that is sure to appeal to a majority of men across the globe. 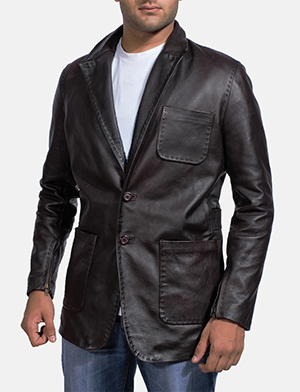 Men’s blazers can offer you everything from functionality, style or design that is personalized. 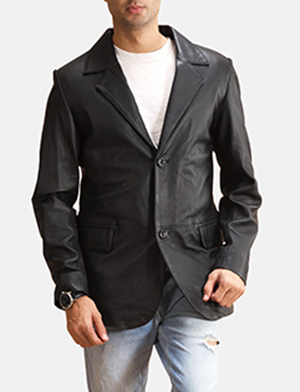 Blazers for men being an open field, houses a popular style of leather blazers that have rapidly captured millions in a trendsetting frenzy. 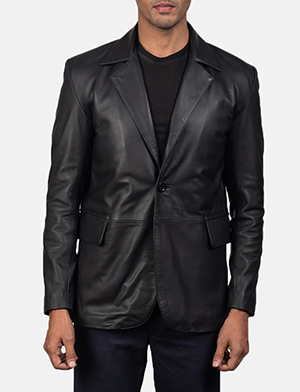 Leather blazers much like any blazers for men possess a minimalist appearance that enables for effortless style in a variety of ways. 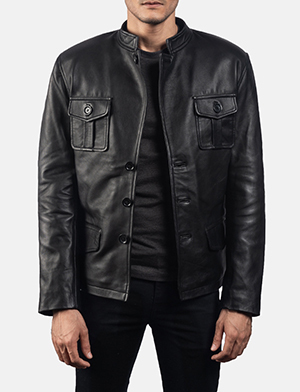 On the flip side the same can be achieved through incorporating design elements, either in subtle ways or through eye-catching detail that make for an interesting wardrobe staple for many. 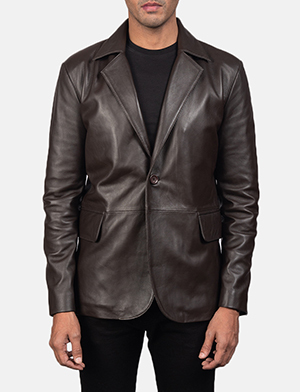 At The Jacket Maker many of the blazers for men, especially our men’s leather blazers, are made from either cow hide or buffalo hide, lambskin or sheepskin, treated to achieve an aniline or semi-aniline state with either a distressed finish or a burnished finish, using materials such as nubuck, nappa, suede etc. 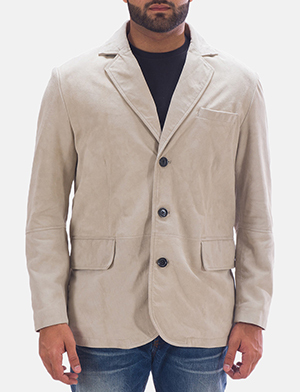 Should you not find anything in store exactly as you’d like, you can always make a request for a custom blazer for men that our team will be glad to help you with. Making a request is just a click away. So how about making a request today.